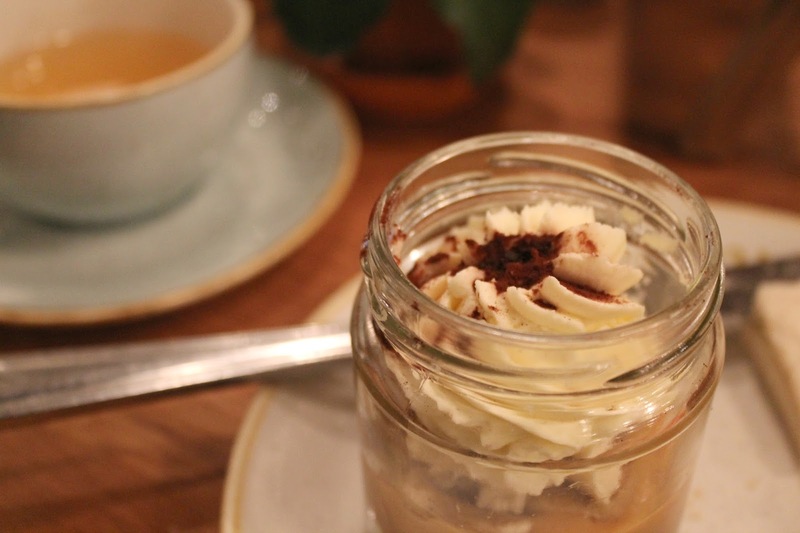 Back in March I spend an afternoon in Soho having the true pleasure of indulging many of my favourite past times in a single sitting… tea, cake, vintage-style crockery, friends and gossip. Popping out for afternoon tea was one of the points on my 101 in 1001 so I was ever so glad to be able to tick it off, particularly in the capital. Myself and two of my best chums had found ourselves in London town for a day celebrating the first of our eighteenth birthdays, and the day was eagerly awaited following months of top secret planning on the part of the two youngest of our group (myself included). The piece de resistance of the gift were tickets to see Wicked on the West End, a show whose delights only myself out of the three of us had witnessed prior to this occasion. Wicked was as incredible as usual and - as expected - I sobbed my way through most of the show, much to the amusement of my friends. 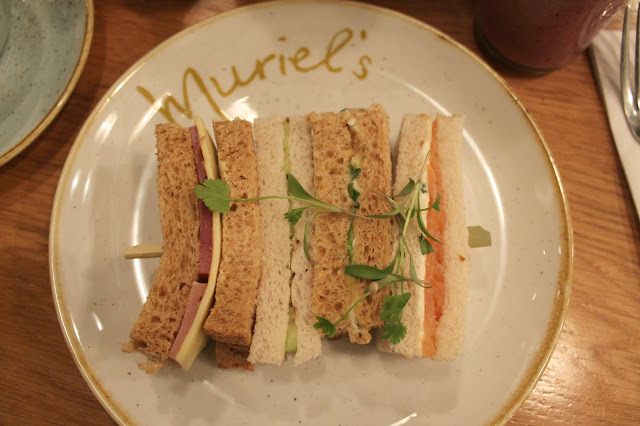 No theatre trip would be complete without a bite to eat ahead of the show and we chose to surprise the birthday lady with a gorgeous afternoon tea at Muriel's Kitchen in Soho. 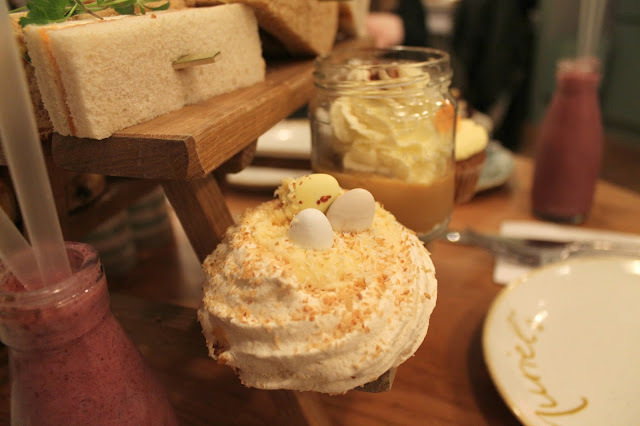 I had captained the search for a splendid place to dine on sandwiches and cake and I must say that I was more than proud of my findings; it was the perfect afternoon treat. At just over £15 per person it is such a cost effective option in the pricy world of London afternoon teas but believe you me you do not loose any of the quality you'd expect when dining out on tea and cake. I must note that Muriel's Kitchen could not be decorated more to my taste. The café is endless shabby chic with olive green hues and oozing quirk and charm from every nook and cranny. It has a real homely vibe which I think is a real rarity in London's dining landscape and even featured some of its seating hanging from the ceiling in swing-style. Whilst I didn't get to rest my derrière on this unique seating innovation on this occasion I really do hope I will if I return in the future; it looks delightful. We were served a brew of our choice (and plenty of it, may I add) in a simple white teapot and vintage-style duck egg blue tea cups. I'm going to throw my hands up and admit that I'm not normally much of a tea drinker at all (I'll prepare myself to be exiled from England) but the green tea I chose was simply delicious. The afternoon tea also came with a 'berrylicious smoothie', which I believe is normally one shared between two but for whatever reason we ended up with one each which was very well received. There is also the option to have something bubbly with your food if it takes your fancy. 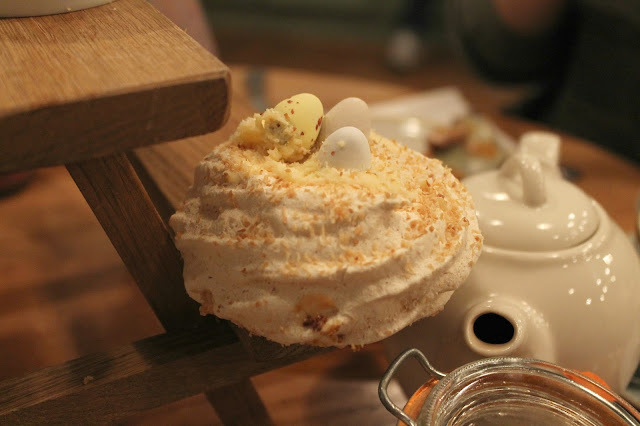 The tea itself was served in the most adorable way, piled high on top of a mini picnic bench. It caught the eye of many a fellow diner as it was brought out to us, might I add. The 'table' of the bench was filled with finger sandwiches galore: Wiltshire ham, coastal cheddar and pickle on granary bread, cracked black pepper and cucumber on white bread, egg mayonnaise and watercress on granary bread and smoked salmon and cream cheese on white bread. Each diner received one of each delight served on wooden skewers. On one of the benches lay three scones; my personal favourite part of the afternoon tea. The scones are freshly baked and come teamed with clotted cream and strawberry jam (cue a lively debate around the table on which condiment has its rightful place first on the scone). On the opposing side was the naughty bit of the afternoon tea, and the true show stoppers, a delicious selection of cakes and puddings. The collection consisted of a carrot cupcake, a white chocolate and coconut blueberry meringue, a chocolate brownie bite and a banoffee pie. Each of these treats were ridiculously indulgent and much enjoyed by all. Overall Muriel's Kitchen is truly a beacon of culinary delight. The lovely folks there served a fine array of treats which were just perfect to fill our tummies ahead of trip to the land of Oz and I will most definitely be making many a return visit with whoever I can drag (I may or may not already be pestering my boyfriend). 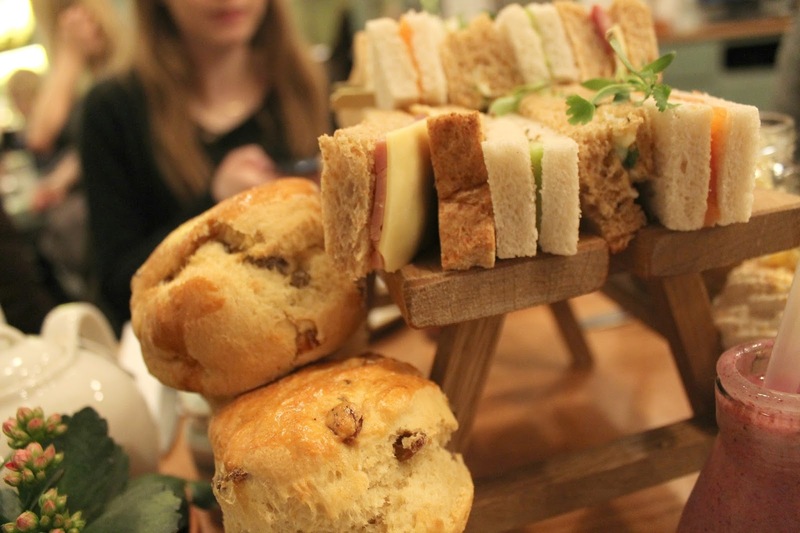 Can you recommend any spots for afternoon tea? 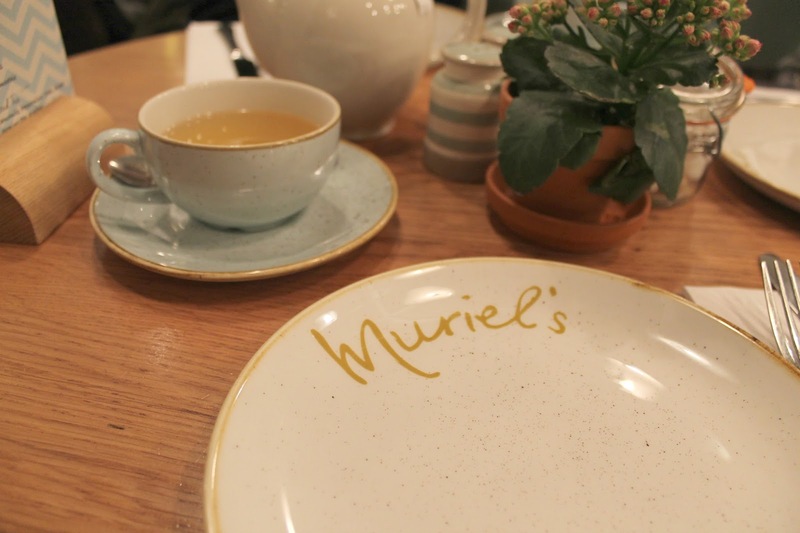 The Afternoon Tea at Muriel's Kitchen is priced at £15.75 per person and can be booked online here. 'Have Afternoon Tea' was part of my 101 in 1001. You can see what else I'm hoping to achieve here. Sounds like you had a great time celebrating:) Also just discovered your 101/1001 concept; we're the same age and seeing how some of our bucket list items overlap is so cool! The experiences and memories are gonna be so worth it. This looks sooo scrummy! 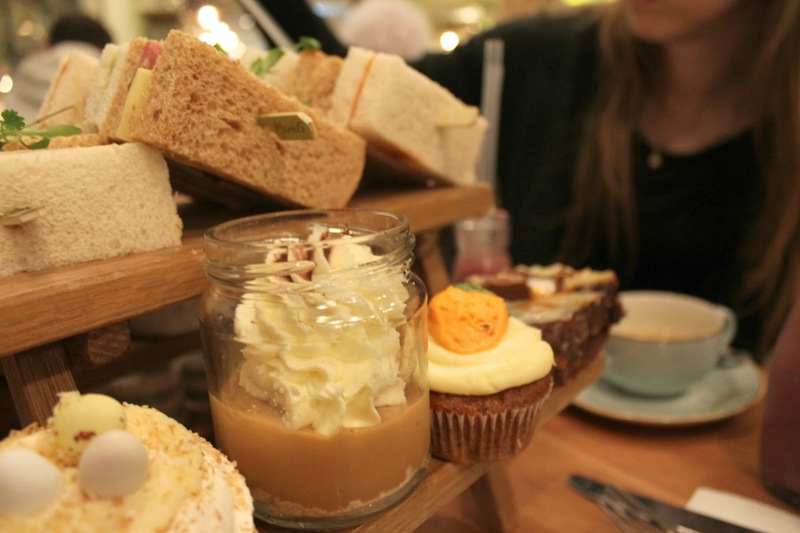 I went out for an afternoon tea at Browns Patisserie a few weeks ago and it was gorgeous! I'm tempted to write up a post about it now! 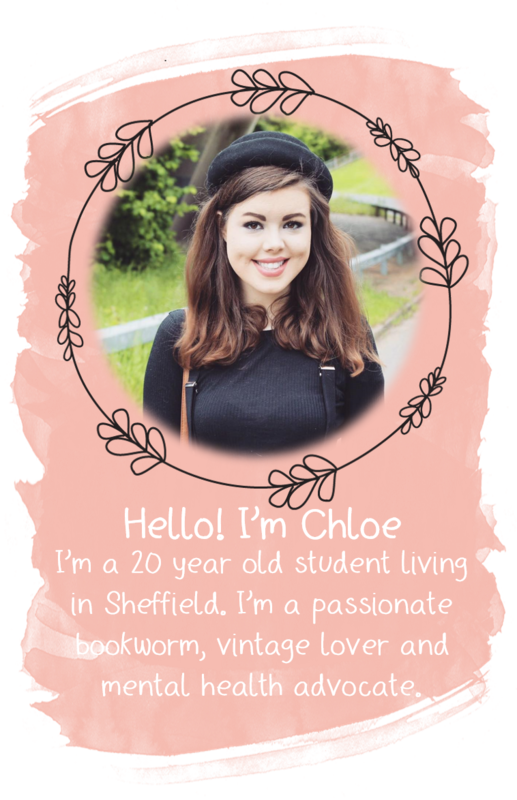 💞 Thanks for sharing! This place looks great for afternoon tea! I've always wanted to go for afternoon tea in London, seems like a very English thing to do! I have seen Wicked in the past and I sobbed too, don't worry you're not alone. I didn't really find it sad, I found that the songs were more so overpoweringly emotional. I really want to go back again!